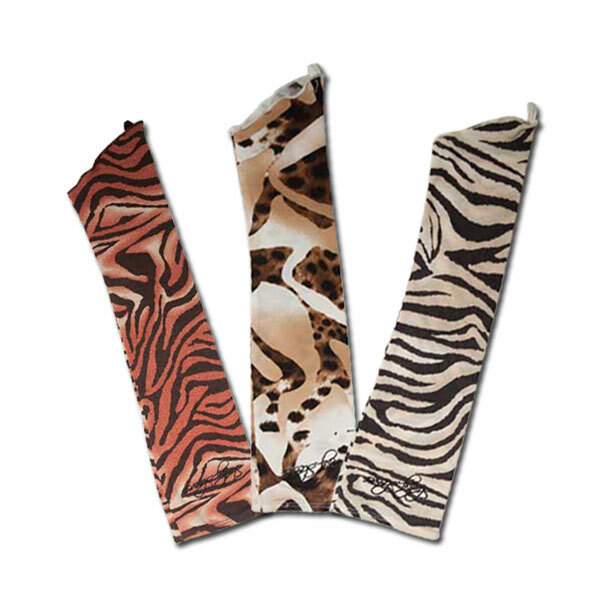 Boost your animal magnetism with animal print summer sleeves. They are for sun and fun and make a fashion statement. Be a stunner at outdoor parties while taking care of your skin. And, hands are free to drive, use mobile phones and hold your glass. 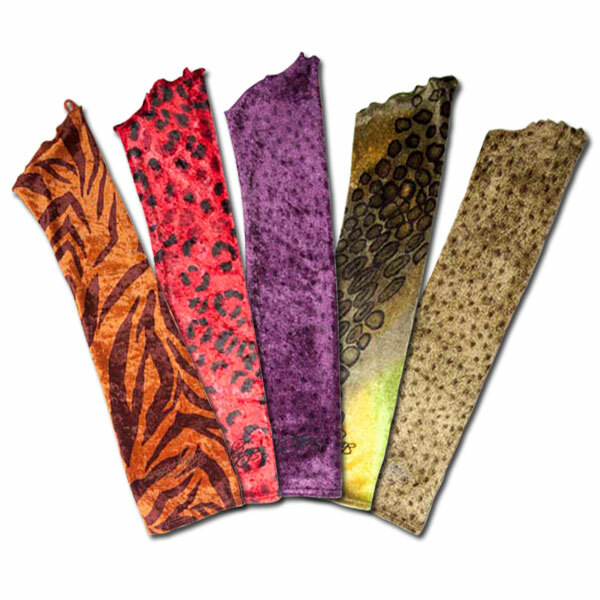 Slinky Sleeves are Australian designed and currently only available on this website. 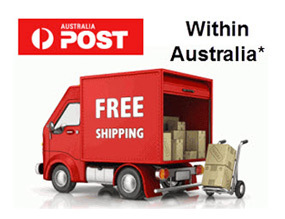 Shipping is free Australia-wide. Go to Contact page for more information on delivery, terms and conditions.